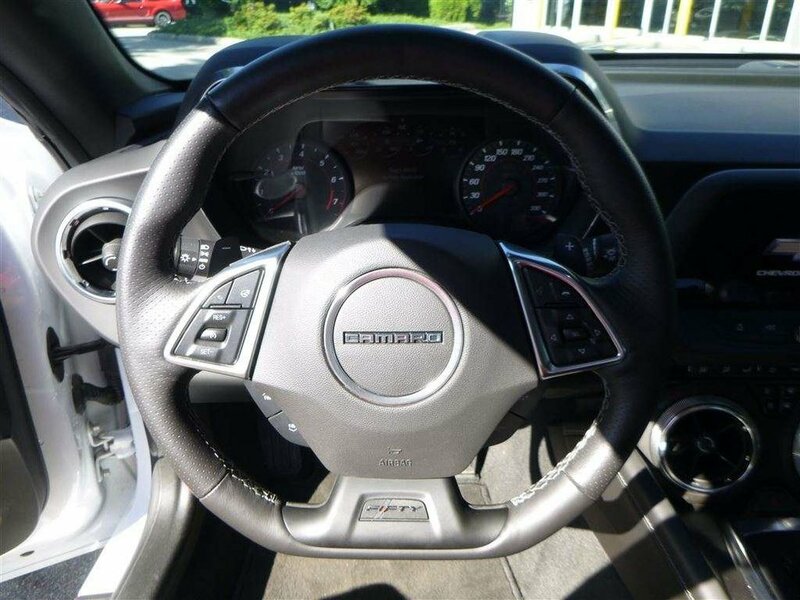 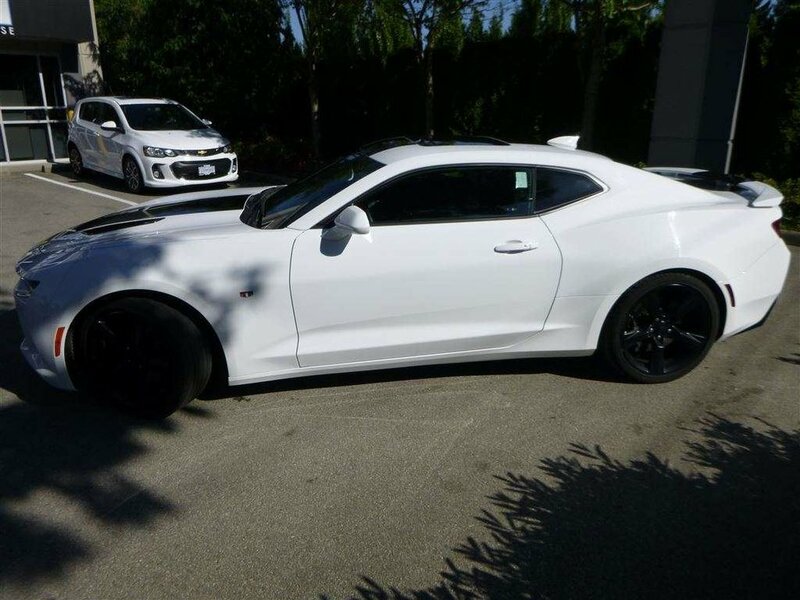 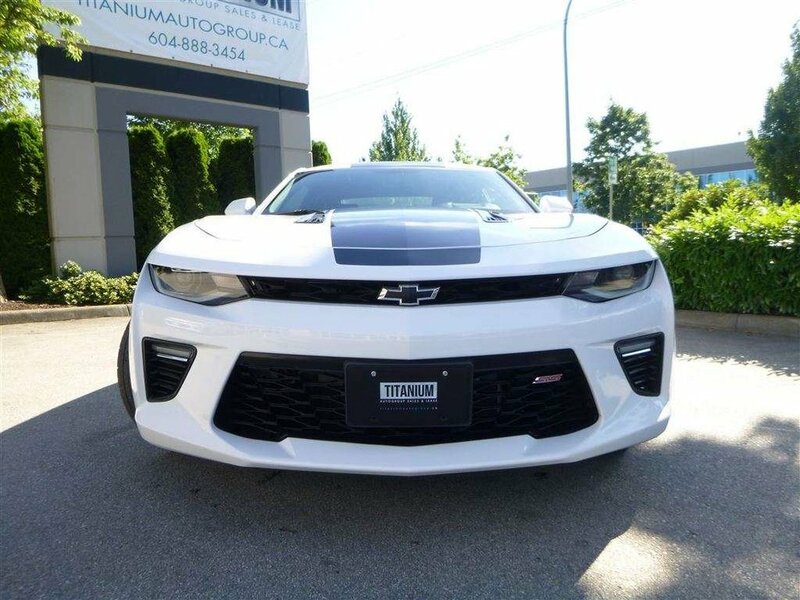 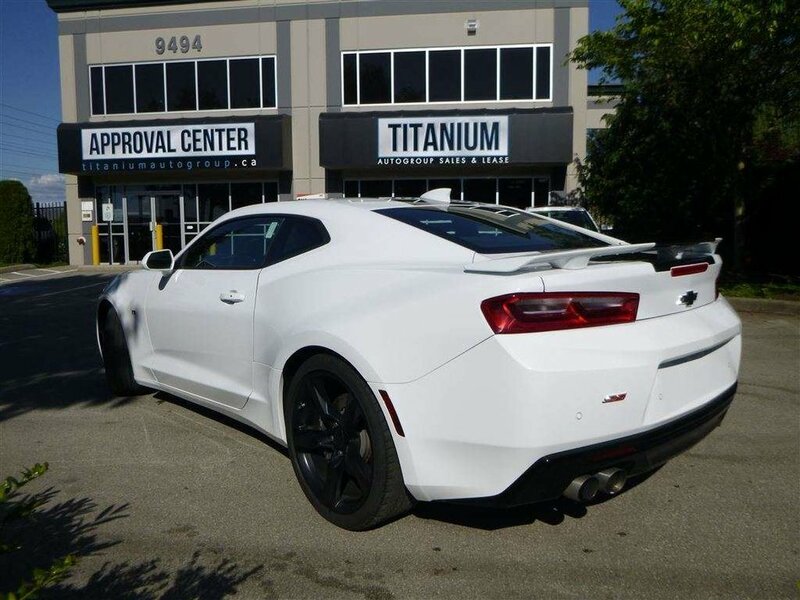 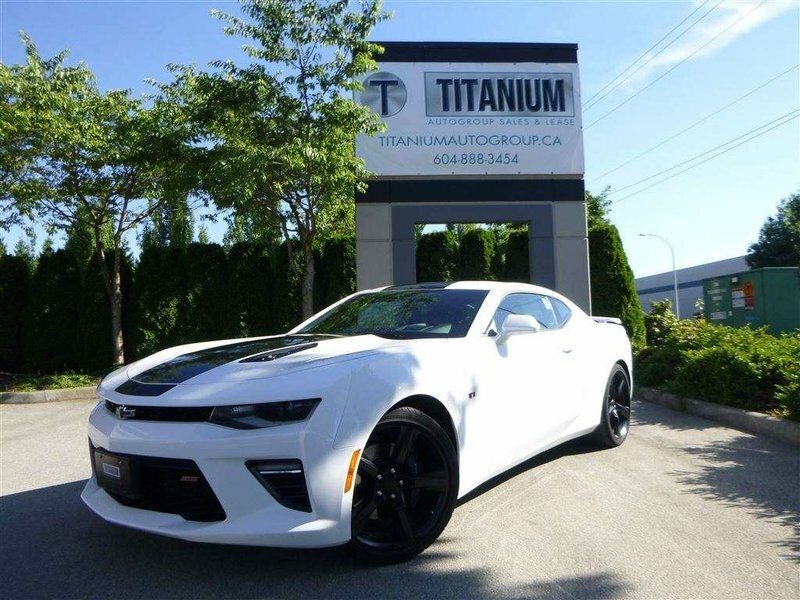 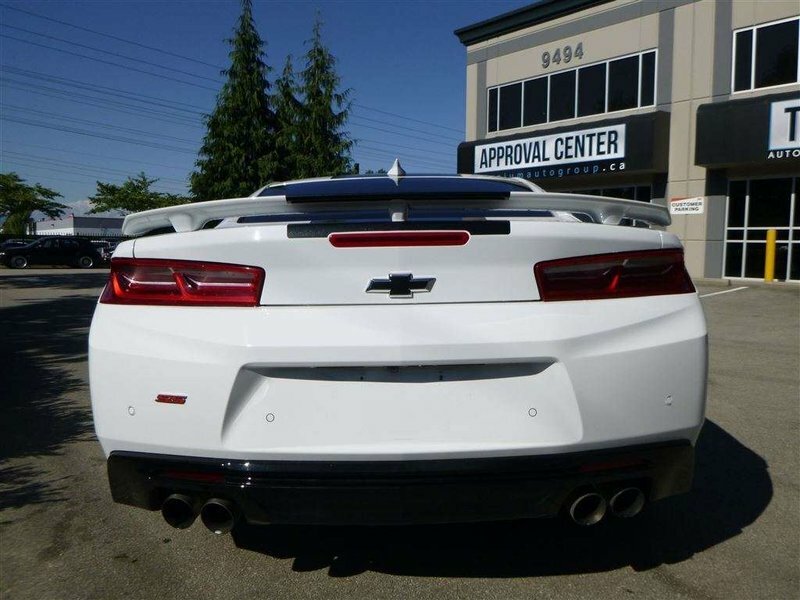 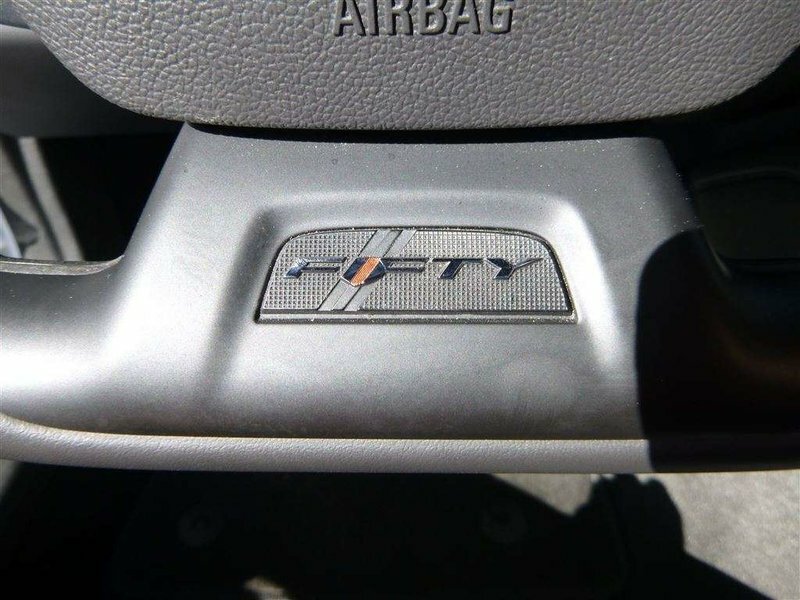 THIS 2017 2SS CAMARO FIFTY, IS A LOCAL ACCIDENT FREE CAR. 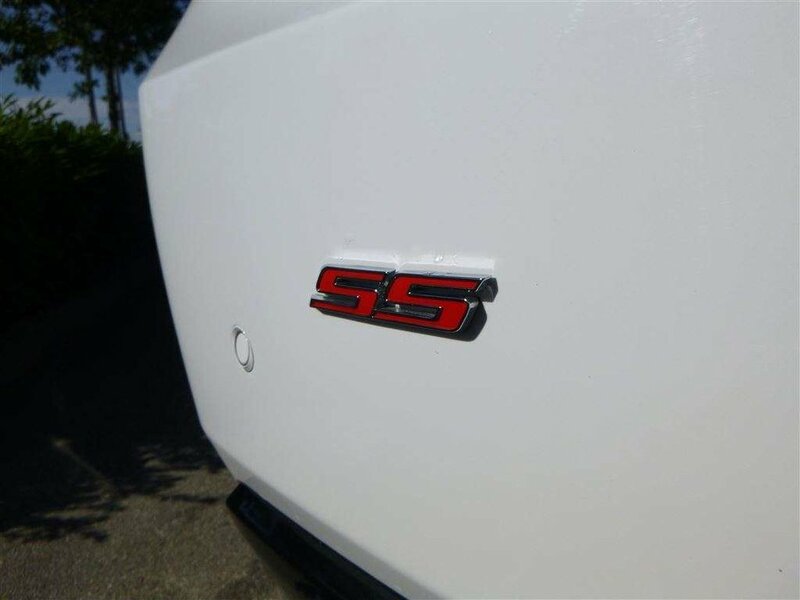 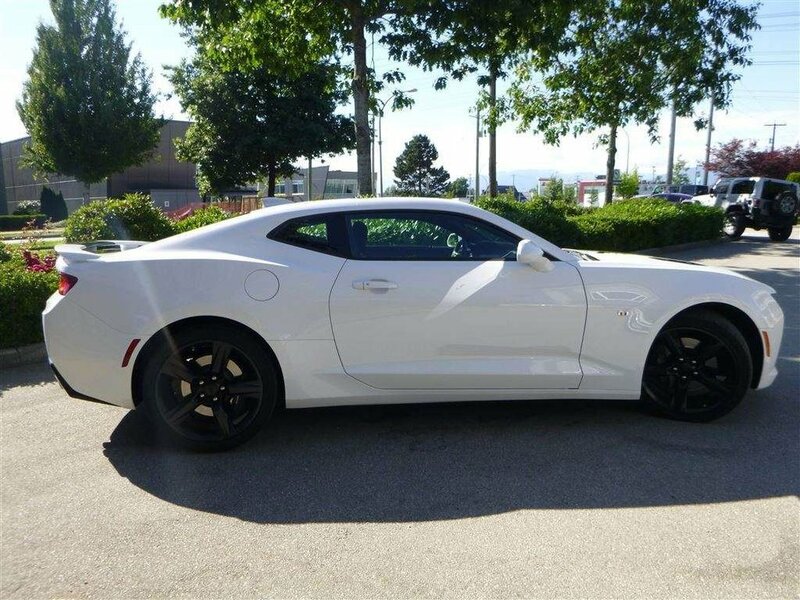 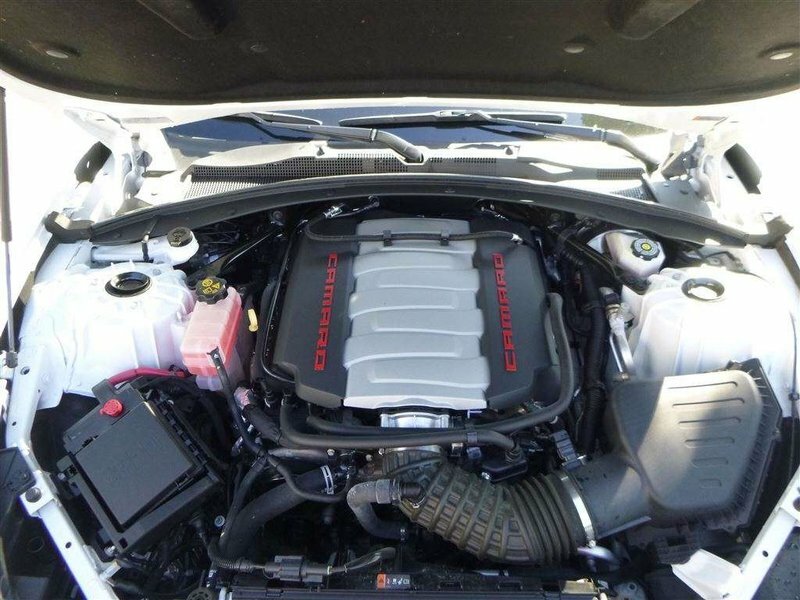 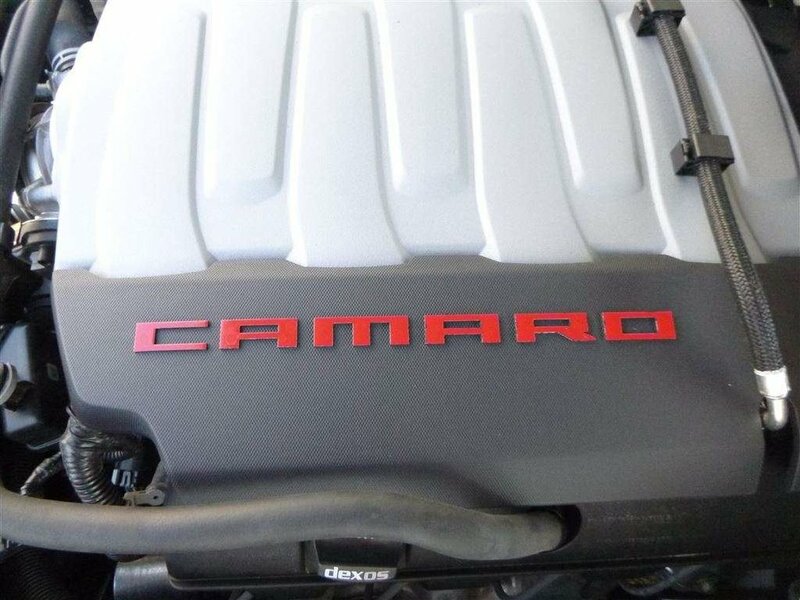 THIS SS COMES WITH A 6.2 L V8 PUSHING 455 HP, 455 LB-FT OF TORQUE, AND AN 8 SPEED AUTOMATIC TRANSMISSION. 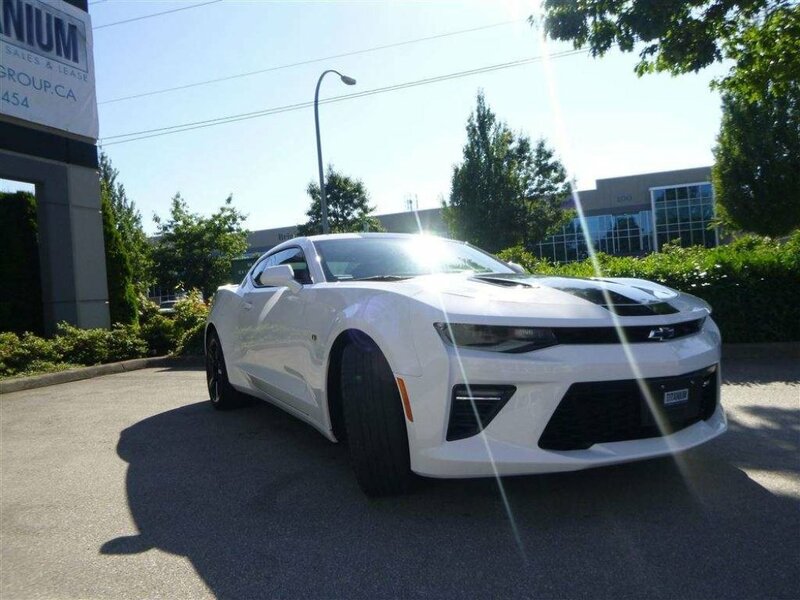 SUMMIT WHITE PAINT, WITH A BLACK RACING STRIPE DOWN THE CENTER. 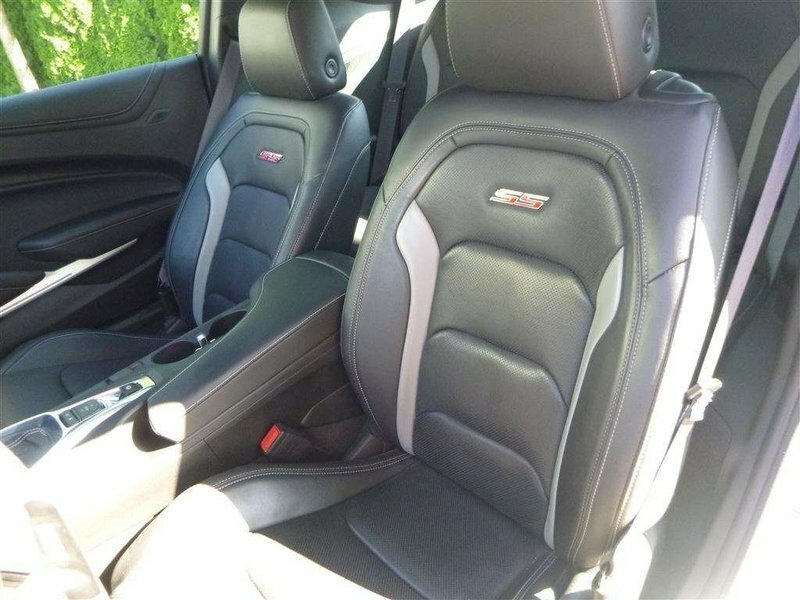 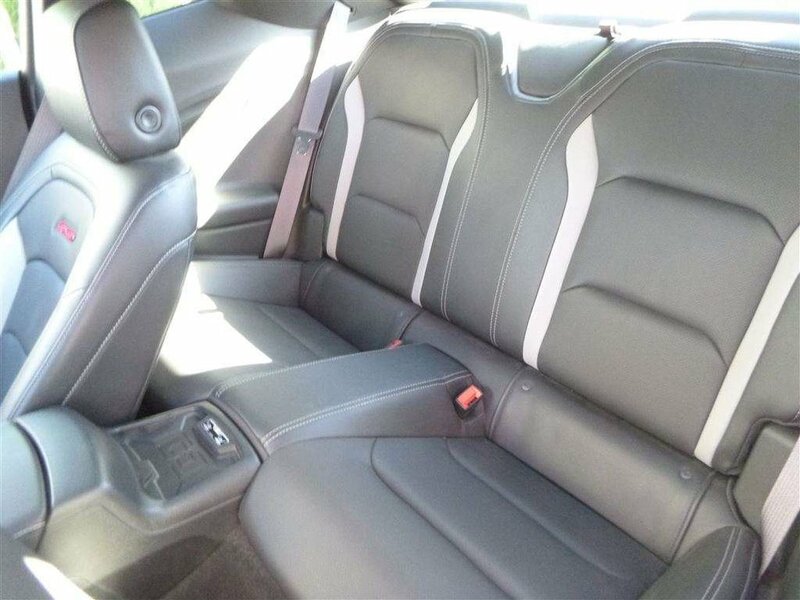 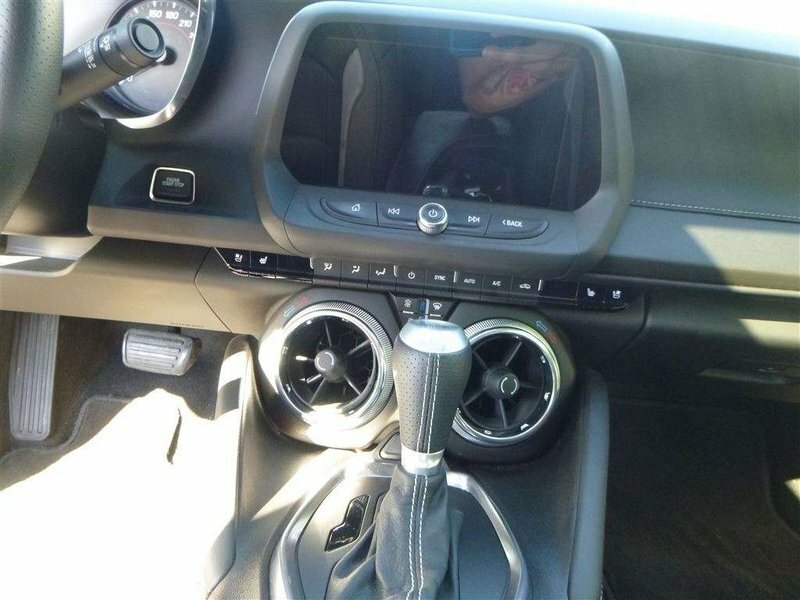 FULL LEATHER SEATS, WITH HEATED/ AIR CONDITIONED SEATS. 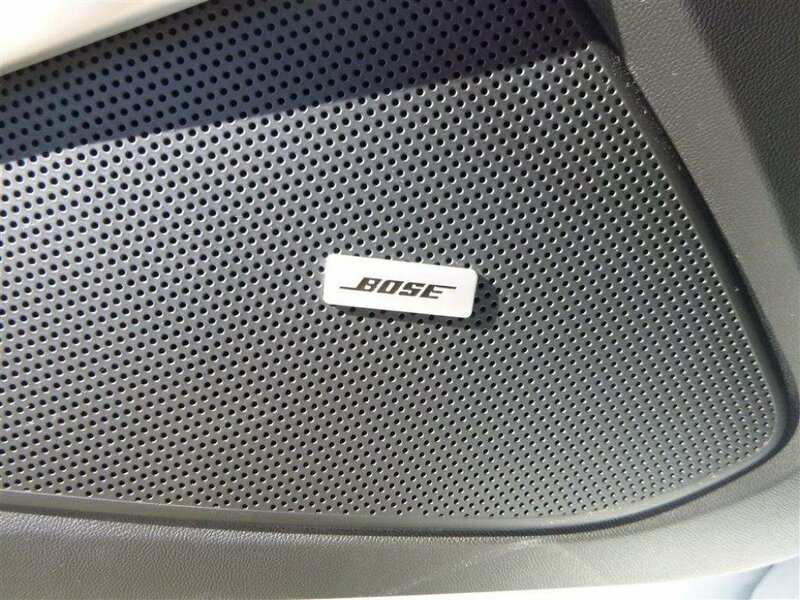 SUNROOF, BOSE PREMIUM SPEAKER SYSTEM, MAGNETIC RIDE CONTROL, AND DUAL MODE PERFORMANCE EXHAUST.